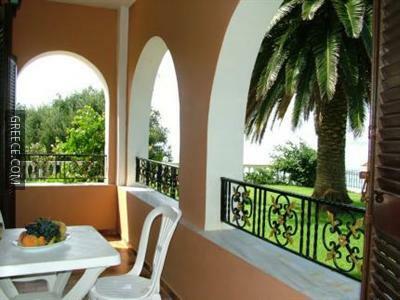 The Voula Apartments Agios Stefanos is ideally positioned in peaceful surrounds in Agios Stefanos, just a short drive from Sidari and Acharavi. 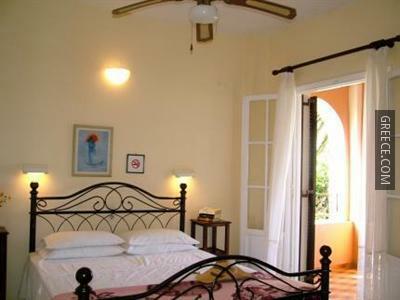 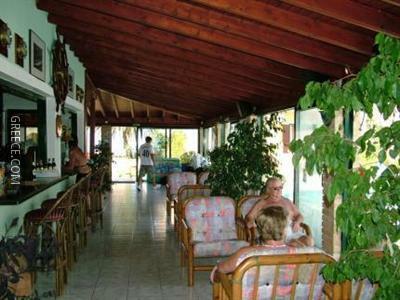 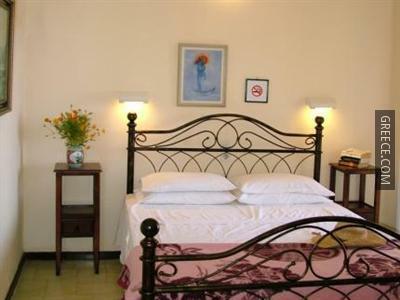 The Voula Apartments Agios Stefanos has 6 comfortable apartments. 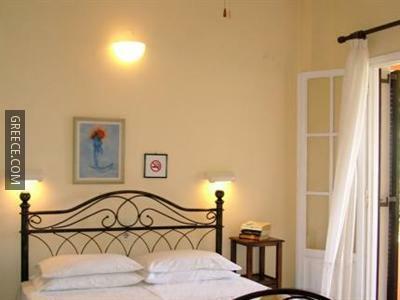 Whatever the purpose of your trip, the Voula Apartments Agios Stefanos is an excellent choice for your stay in Agios Stefanos. 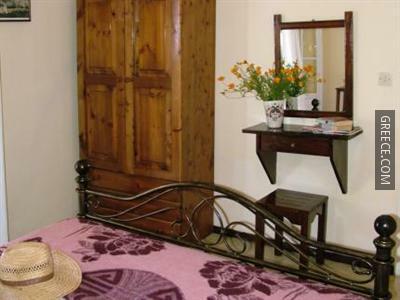 The surrounding countryside ensures plenty of opportunity for scenic walks.